Percona Live 2019 – Save the Date! 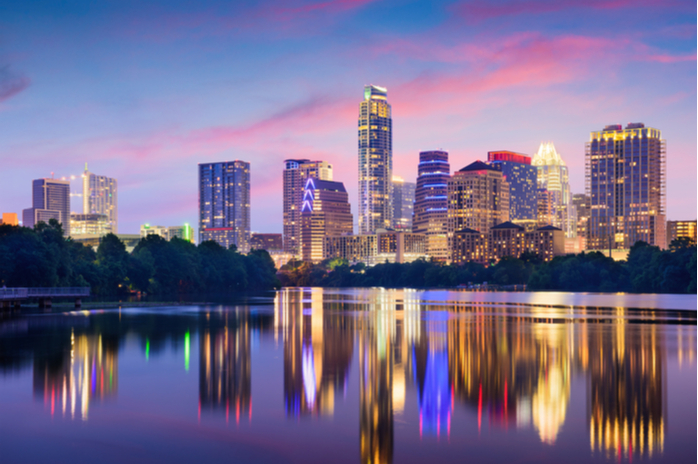 After much speculation following the announcement in Santa Clara earlier this year, we are delighted to announce Percona Live 2019 will be taking place in Austin, Texas. Save the dates in your diary for May, 28-30 2019! The conference will take place just after Memorial Day at The Hyatt Regency, Austin on the shores of Lady Bird Lake. 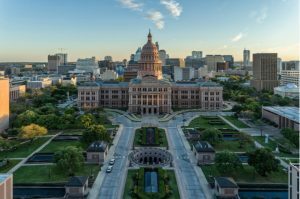 This is also an ideal central location for those who wish to extend their stay and explore what Austin has to offer! Call for papers, ticket sales and sponsorship opportunities will be announced soon, so stay tuned! In other Percona Live news, we’re less than 4 weeks away from this year’s European conference taking place in Frankfurt, Germany on 5-7 November. The tutorials and breakout sessions have been announced, and you can view the full schedule here. Tickets are still on sale so don’t miss out, book yours here today!